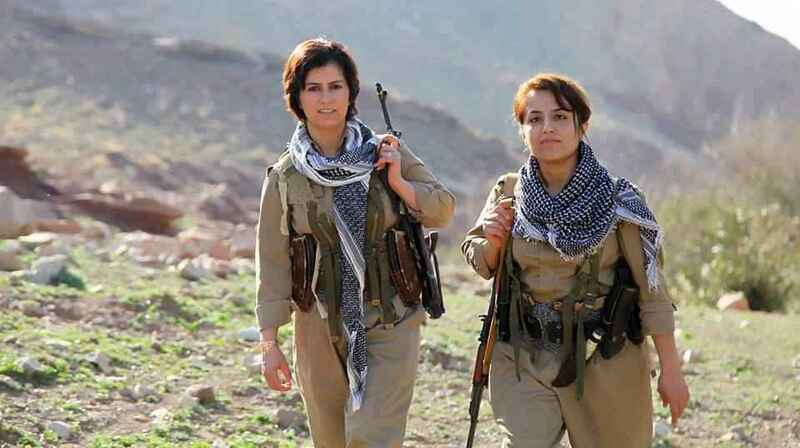 Kurdish women patriots are happy to stand up in defense of their country, their way of life, and in honor of fallen friends and relatives. 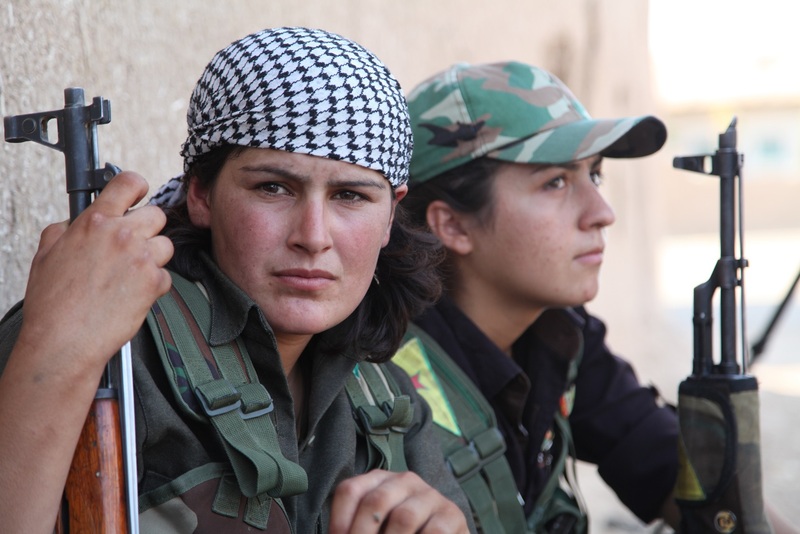 In many respects, they have no choice but to fight for their survival in the face of what ISIS typically does to captured women. 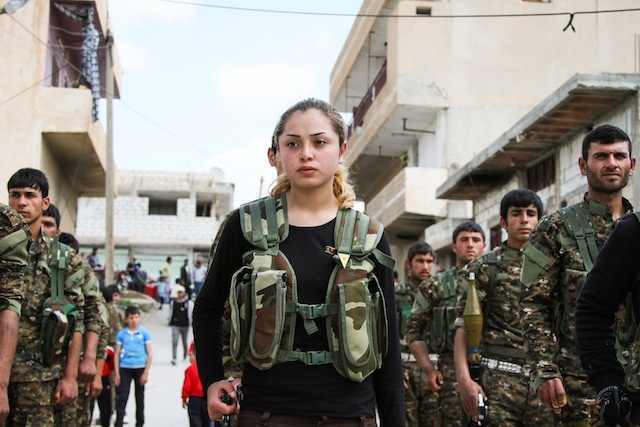 Still, the Kurdish female warrior has proven to not only be effective in combat beyond expectation, they are clearly superior in inflicting fear and trepidation throughout the ranks of IS (the Islamic State, formerly ISIS). 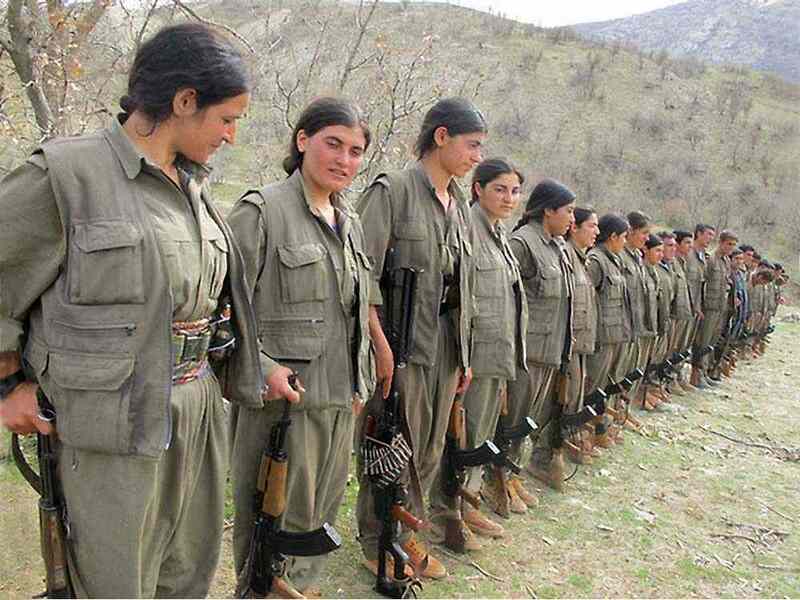 More Kurdish Warrior Faces ….